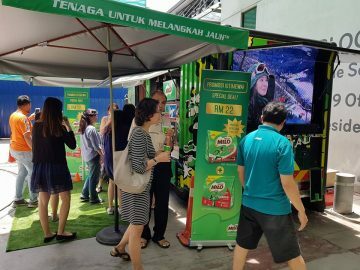 The Nestle Milo truck in Malaysia has moved with the time and is embracing the hipster culture, which is the coolest thing now. 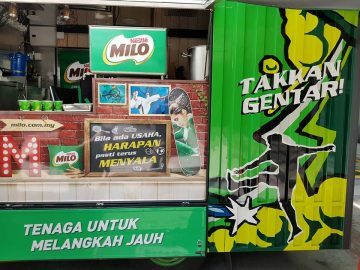 We have already seen hipster barbershop, hipster cafe and hipster neighbourhoods so it is about the right time to have a hipster Milo truck. 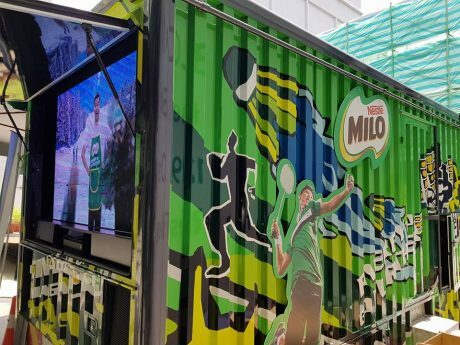 The new Milo truck was first launched in February 2018 and has since visited schools and offices with the aim of familiarising consumers with the new look. As in the past, the Milo truck continues to serve free icy cold Milo. Depending on the location, the Milo truck has a mobile football pitch featuring smart football. 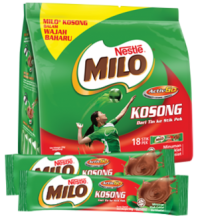 The Abang Milo or Mr Milo is trained to interact with consumers. 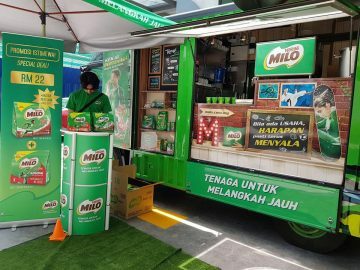 At offices like the one at Jaya One, the Milo van was promoting Milo Kosong stick pack, a convenient format for office workers who want the convenience but do not want the sugar. 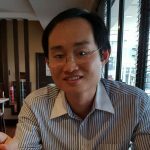 The hipster Milo van is focusing on Peninsular Malaysia at the moment.